The RCIA is the process through which adults prepare to become full members of the Catholic Church through Baptism, Confirmation and Eucharist. 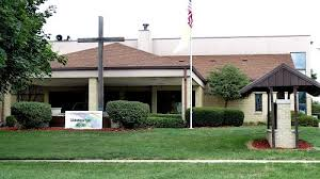 If you or anyone you know is interested in becoming Catholic and require more information please contact ROB at OLA church office 608-362-9066. We explore questions and the core of our faith in a no pressure way. The goal is to help folks with their faith journey!